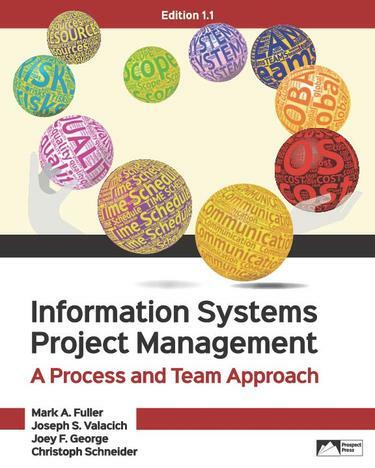 This text recognizes that project management is a complex team-based activity where various types of technologies are an inherent part of the project management process. The author team has decades of experience in teaching and in the high tech sector. They offer students the knowledge and skills necessary to productively manage IS projects in todays technology-driven global economy. Key features include: -- Style and pedagogy consistent with this author teams best-selling books for other IS courses. -- A learn-by-doing approach that engages students in managing a project as part of the class. -- A focus on technologies including project management software, group support technology, and organization memory systems. -- Helps students master the Project Management Body of Knowledge.